Features: L shape design, silver tone?Stainless Steel?material,? 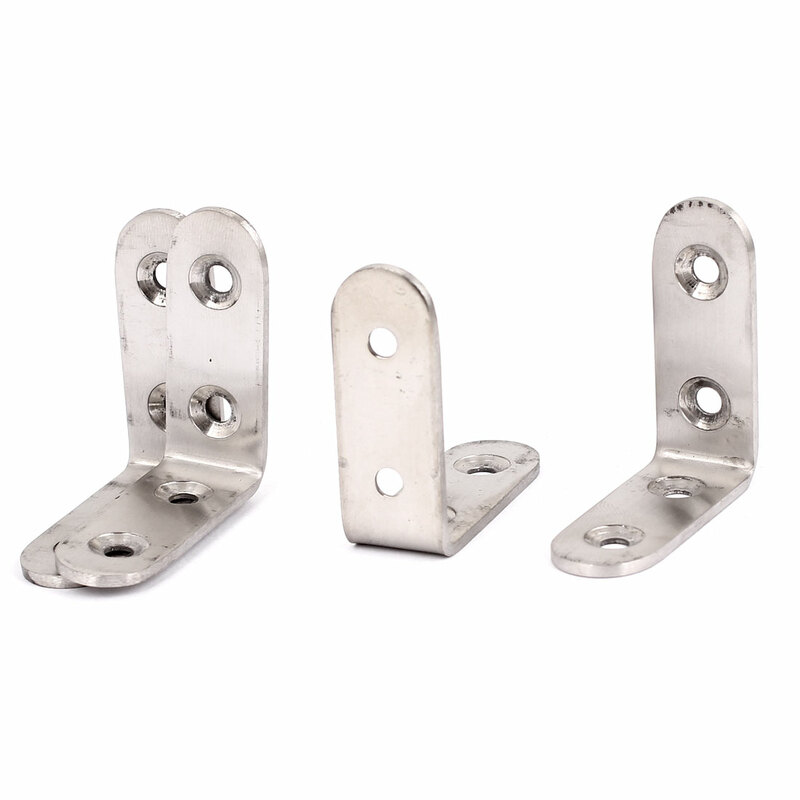 5mm mount hole diameter, 50mm x 50mm Angle Bracket. Can be used in diffenent component fix and mount in door, window and chair.